Offering you a complete choice of products which include ultrasonic flow meters. With the help of our professionals, we are engaged in offering our clients an extensive range of Ultrasonic Flow Meters that measure the velocity of a fluid with ultrasound to figure volume flow. Our offered meters are manufactured by our experienced vendors using the best quality components and the latest technology at their processing unit. These meters are duly tested on numerous quality parameters to ensure its functionality and performance. 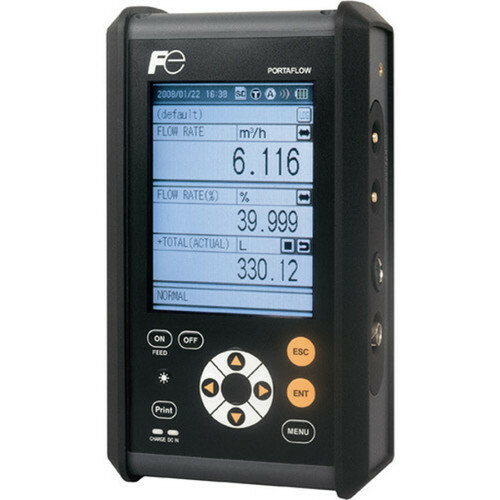 Looking for “Ultrasonic Flow Meters”?